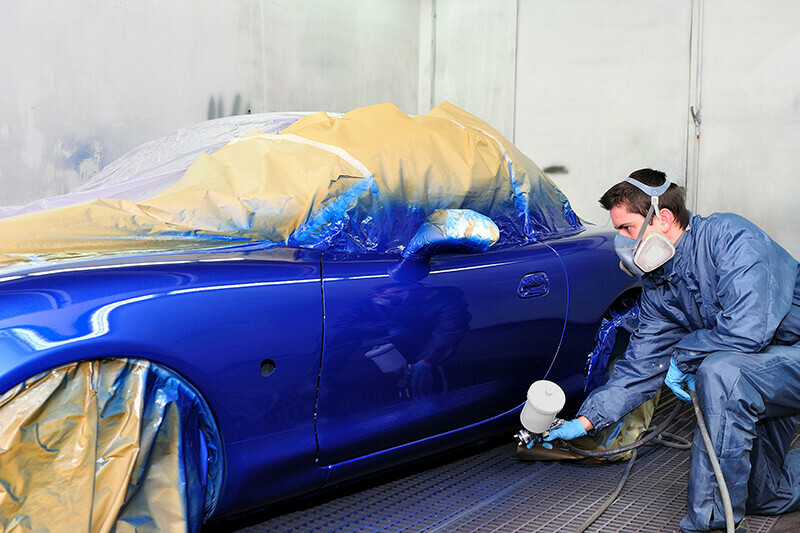 We offer a wide range of panel beating and crash repair services to restore your vehicle to ‘as new’ condition as quickly as possible. High Quality Crash Repairs is an RAA and MTA approved repairer, we operate under a strict business code that ensures safe, industry standard repairs as a minimum. 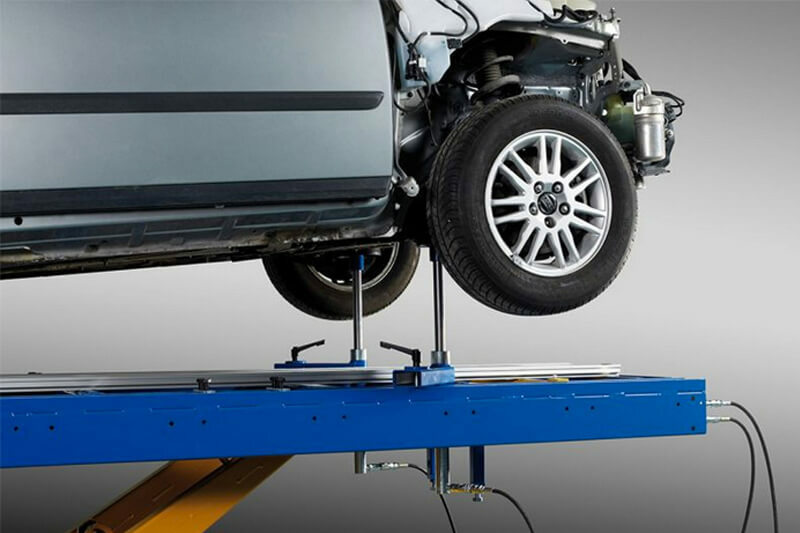 Our clean workshop contains the latest, state-of-the-art equipment and a well equipped spray booth, we’re also one of a select few crash repair shops in South Australia with the Car-O-Liner alignment bench, which supports the largest range of cars in the world. Plus, we’re very friendly and easy to deal with.